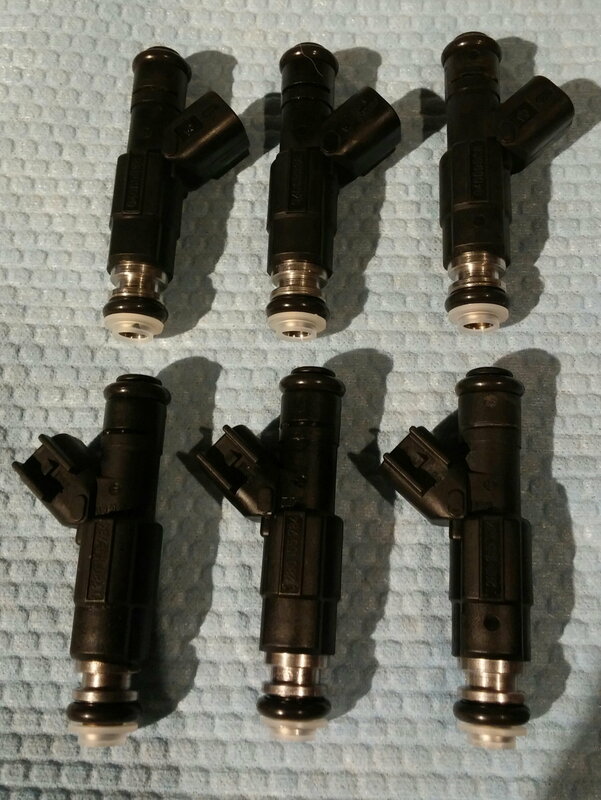 FS[MidWest]: One set of 784 injectors, cleaned and re-manned. One set of 784 injectors, cleaned and re-manned. I have a set of 784's. Ultrasonically cleaned, tested, new o rings, filters & pintle caps. Last edited by jhc7399; 08-18-2015 at 03:54 PM. Quick Reply: FS[MidWest]: One set of 784 injectors, cleaned and re-manned.